Theresa has over 10 years of experience in digital marketing. 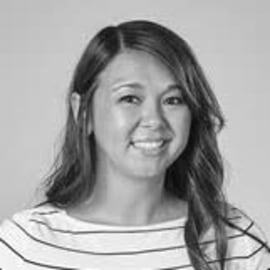 She is currently the Senior Digital Marketing Manager at Ergodyne, Division of Tenacious Holdings, Inc. and oversees the development and growth of the ecommerce website and online digital marketing from SEM, SEO, UX, CRO and email as well as administrates and develops the CRM system. Additionally, she is on the board of MnSearch, which is a local professional organization dedicated to digital marketing.